It has been a successful deer hunting season. 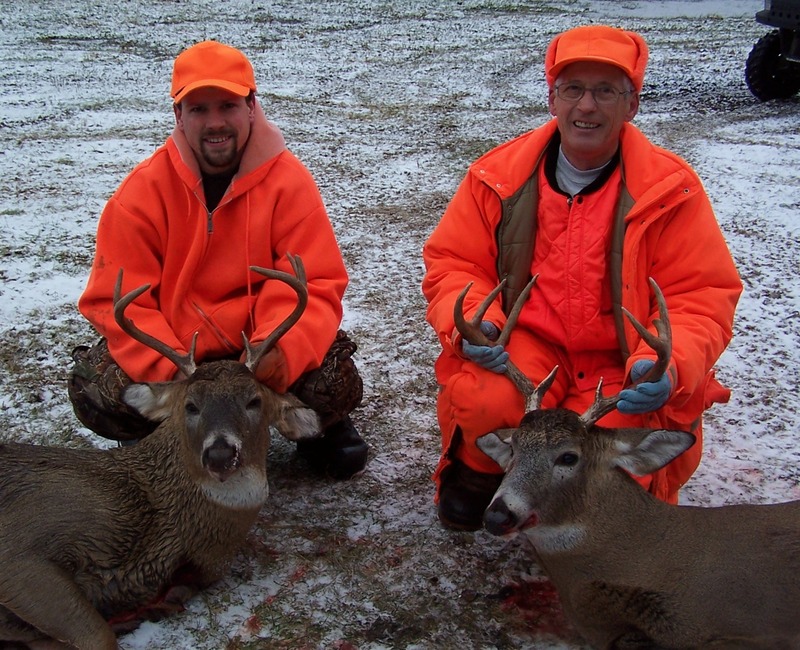 There have been five of us hunting; Gerry & Wally; Terry from Bemidji, brother-in-law, Bob, from Colorado and myself. We’ve gotten nine deer; four bucks, four does and a button buck. The weekends were the most productive with seven of the nine deer gotten on the weekends. In between, it was pretty quiet; not much going on. Bob got a nice doe on opening day and Gerry got a buck on day two. On day eight, Wally and I got eight point bucks less than an hour apart.